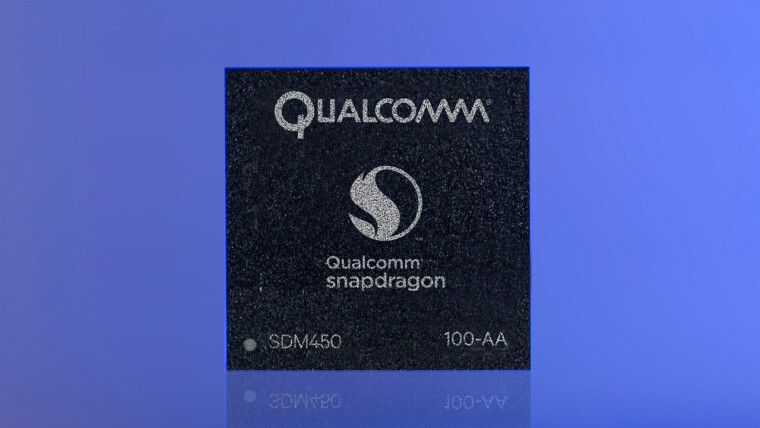 Qualcomm is in hot water with the Federal Trade Commission of Taiwan, which has found the company guilty of abusing its monopoly position with regard to smartphone modems in the country. 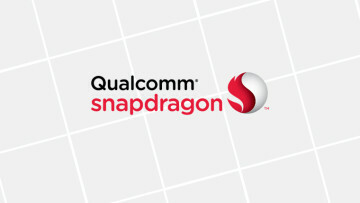 The Taiwanese FTC fined the silicon maker for $744 million with regard to these violations, which claim that Qualcomm used its expansive market share to negotiate higher fees and better terms with customers. 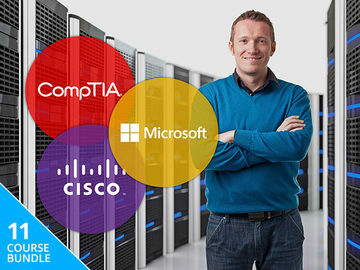 The government body referred to the company's hold over CDMA and LTE chips, alongside its extensive inventory of patents involving associated technology - many of which it refuses to license to others -, as being key factors in enabling such behavior. Alongside the fines, the company will also be required to amend its practices and change some of the terms in existing agreements with partners. 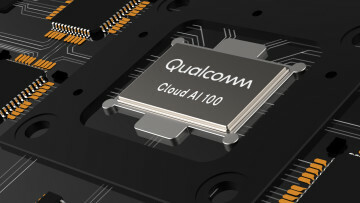 "The fine bears no rational relationship to the amount of Qualcomm’s revenues or activities in Taiwan, and Qualcomm will appeal the amount of the fine and the method used to calculate it." Qualcomm makes most of its revenue by licensing its patents to other companies, though it has gained a reputation for doing so in an unsavory manner. 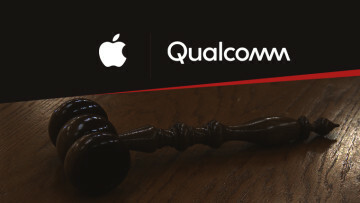 Taiwan is also not the only country to go after Qualcomm in this manner; South Korea and China have both issued similar rulings against the company and Apple has mounted a global legal campaign against the American corporation over the same concerns. The ongoing legal battle is significantly hurting the company's financial prospects.